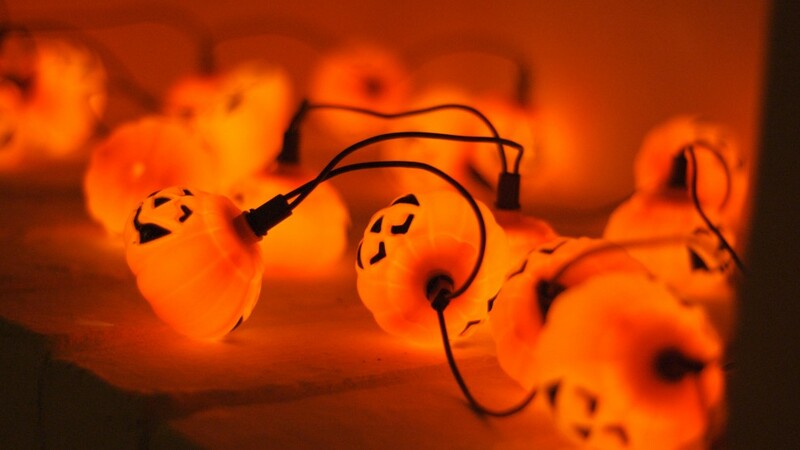 A menacingly joyous collection of pumpkin lights. "Orange Halloween Pumpkins", by Chris Neal, , used with permission under CC BY 2.0. Source. 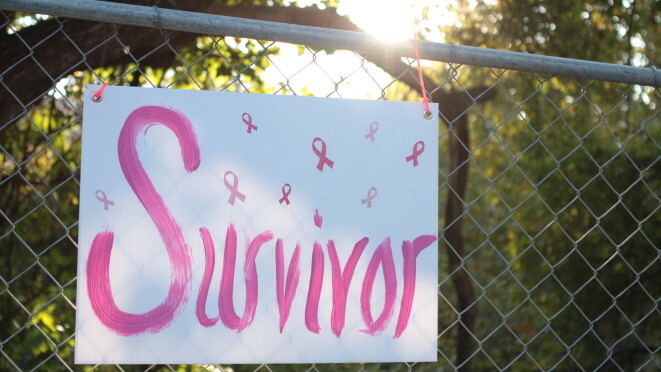 "2012 Komen Austin Race for the Cure" by Komen Austen, used with permission under CC BY 2.0. Source. Combat Breast Cancer Holistically And NJ Update!